In what is a bit of a twist in the ongoing legal war between Motorola and Apple, a German court has ruled that Apple has infringed two Motorola Mobility patents and has granted an injunction against the sale of the company’s products. Updated below. The injunction, which could very well result in the halt of the sale of any and all of Apple’s mobile products in Germany, refers to two patents owned by Motorola. Mueller quotes these as being European Patent 1010336 (B1) on a “method for performing a countdown function during a mobile-originated transfer for a packet radio system”, which equates to U.S. Patent No. 6,359,898 and European Patent 0847654 which refers to a “multiple pager status synchronization system and method”, this has also been filed as U.S. Patent No. 5,754,119. 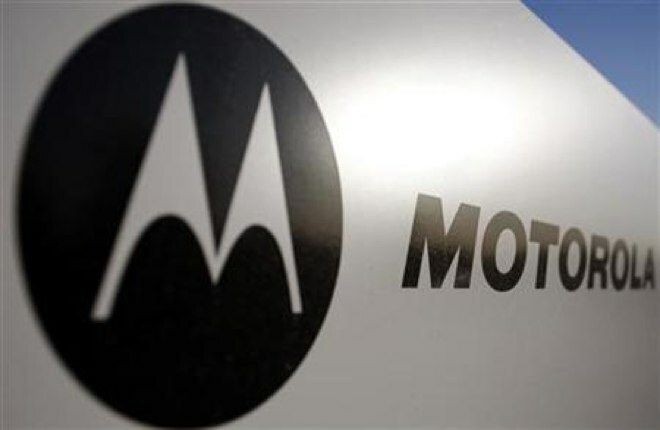 The court ruling doesn’t say which particular products Motorola Mobility accused of infringement, but since the U.S. equivalents of both patents-in-suit were also asserted by Motorola Mobility in federal lawsuits in the United States, it appears that the entire range of Apple mobile devices is affected by this decision. According to the document, this decision can be executed “preliminarily”, which means under German law that Motorola Mobility can enforce this injunction against Apple from now on even if Apple appeals the ruling (which I’m pretty sure it will). That means Apple may temporarily — until a second judgment is entered — be barred from selling any mobile devices in Germany. Because this is a preliminary ruling, retailers cannot be stopped from selling the devices, and Apple has the ability to appeal the decision, but there may be some difficulty for those retailers when it comes to importing new stock. Motorola has also filed suit against Apple in the US, claiming infringement against 18 patents in the District Courts, as well as with the International Trade Commission. Apple has previously sued Motorola in Europe over the design of its Xoom tablet. The patents that Motorola filed appear to have originated with it, but there is always the possibility that Google will bolster its complaints against Apple with its own trove of patents. This is something that it has done in Apple’s case against HTC. In all honesty, all of these Apple vs. Android maker cases can be seen as smaller parts of the overall chess game being played by Apple and Google over Android. Yes, makers like Samsung and HTC have a lot of stakes in the game as well, but stymieing the ability of these makers to sell their Android-based products is likely a priority for Apple and one that will affect the ability of Google to proliferate Android.